Are you ready for your senior portraits? Let's do this thing! We are so excited to photograph the class of 2019 and create some amazing, memorable senior portraits. Our goal for each session is to make something together that feels both honest and representative of you, but also fun and artistic. Something you and your parents will be happy to have hanging on the wall even when you are old enough to have your own kids. Senior portraits are the last professional portraits taken of students while they are still technically "kids". It's a profound moment, a time when we celebrate the last vestiges of childhood, and also create a launching point into adulthood (readymade Linked-In photos, images for college applications, even "headshots"). No more gray backgrounds and one take. Senior photography is the moment when kids shine, show their heart, personality, and give parents a lasting memory of youth. 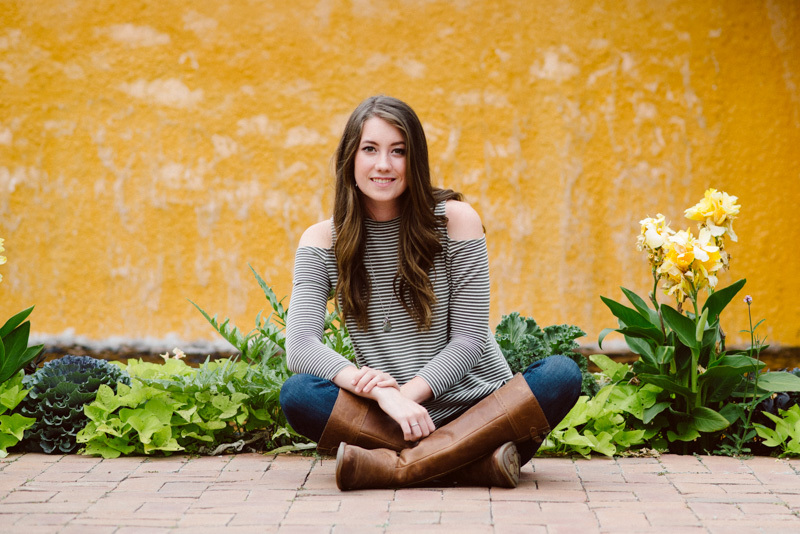 Senior sessions are usually outdoors (required by most high schools) or in my studio, we will discuss wardrobe and general themes in advance and I am happy to provide help with planning clothing. Two students may wish to schedule their portrait sessions together. In this case, students will agree on a single location for both portraits and photos will be taken together plus portraits of the students together. All of my collections include beautiful, handmade, matted fine art prints and digital files. You may also purchase a la carte products including framed prints, collages, and albums. Contact Me for more information about our collections. My name is Willy Wilson, I am a fine art photographer. I am a mom with high school kids but deep down, I might still be a teenager myself. I definitely like to create and invent and try new things with each photo session. We want motion, action, and I don't care if you smile.